The New York State Horse Council (NYSHC) is a 501 (c)(3) non profit organization. The NYSHC is your official clearing house for information on horses and horse-related activities within or affecting the state of New York. As professional horse people, we have been proudly serving the New York State horse community since 1966. 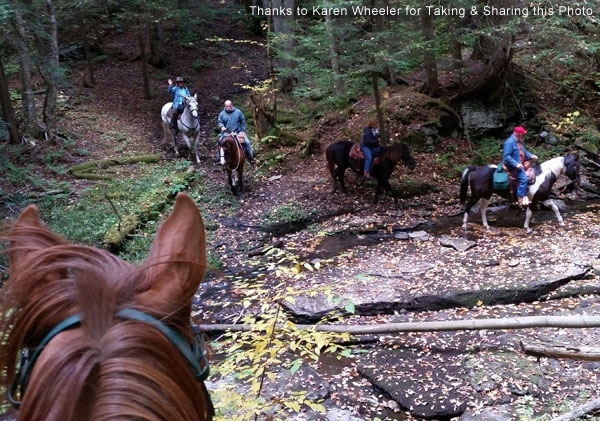 The NYSHC is the official representative voice for New York horse owners. We create a strong, unified voice for all interests toward the preservation of a future for horses in New York State. Your membership with the NYSHC entitles you to special savings that the American Horse Council has negotiated for products used for your equine farm, business or personal use. Visit this link to find out more. Simply CLICK HERE to immediately join the NYSHC TODAY!